Trekking through epic mountain scenery with vast panoramic snowy peaks on all sides, exploring mystical cities packed with holy temples and colourful markets, tracking down endangered wildlife in lush primary jungle - and these are just some of the highlights of a Nepal holiday! Then there are the Nepalese themselves, with their friendly welcome and utterly charming company. 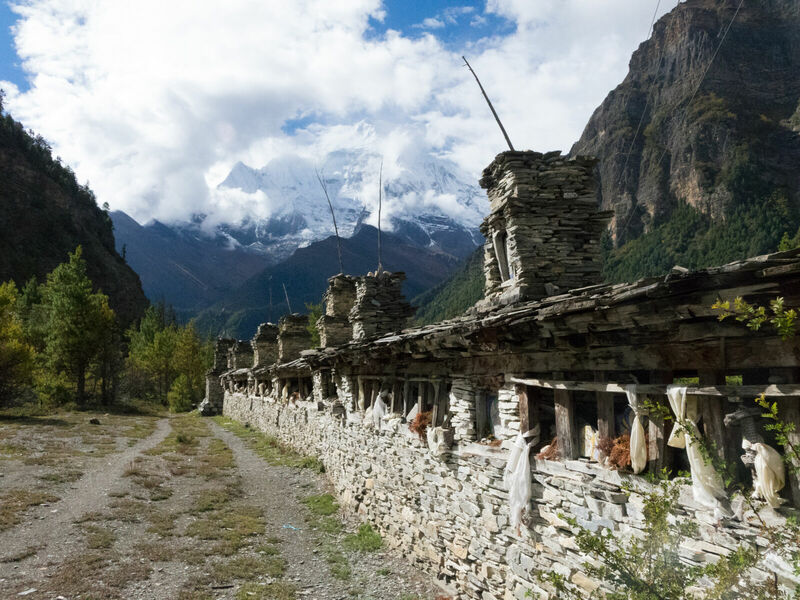 For a small country, Nepal packs a heck of a lot in, so make sure you plan enough time to absorb and appreciate it.